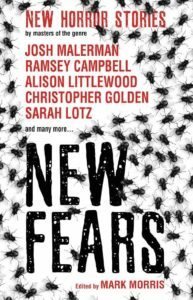 Momentous occasion: my first mention in Kirkus Review! 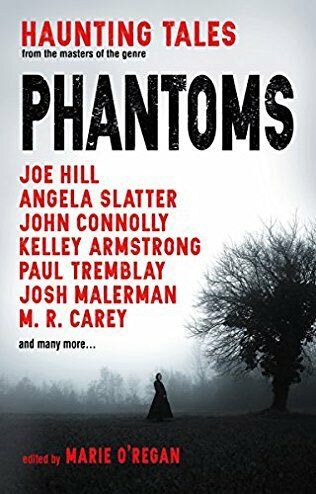 Especially delightful as this story appears in the wonderful Marie O’Regan’s new Titan anthology, Phantoms. 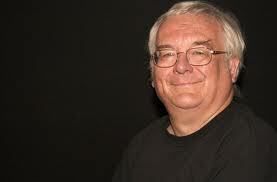 Since today is the official release day of Suspended in Dusk II, how about I let the legendary Ramsey Campbell take over the blog? Hello, 2018, sorry I’ve been slow – been having a bit of a nap. But almost awake now, so let’s get to it. 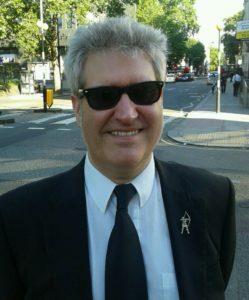 I thought we’d start the year with an interview with the lovely Mr Paul Kane! 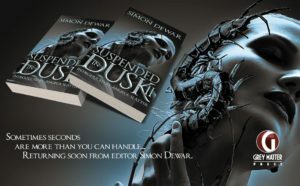 For horror aficionados comes Suspended in Dusk II, edited by Simon Dewar and published by Grey Matter Press. Oh, and with an Introduction by me. 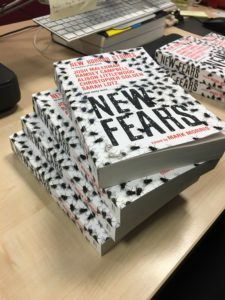 Coming soon for pre-order here. 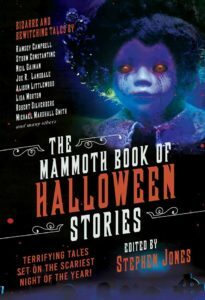 Delighted to see the cover for the new anthology from Mark Morris and Titan Books!